Barbershop. 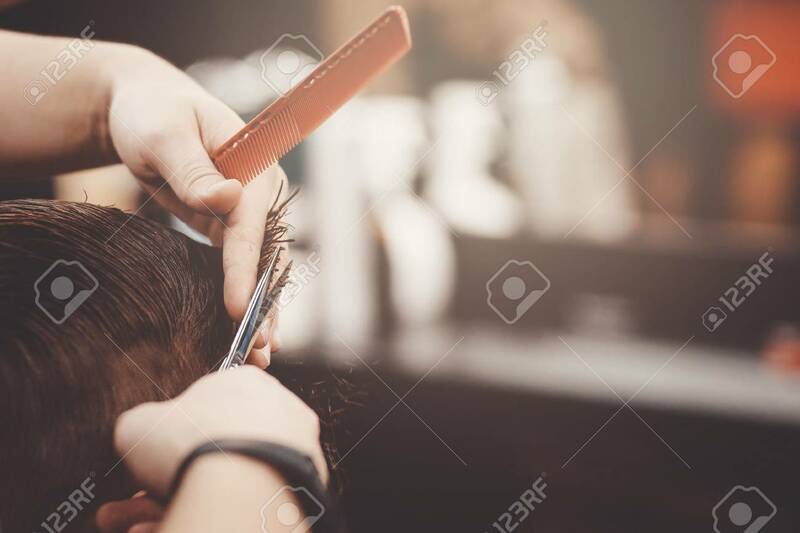 Close-up Of Man Haircut, Master Does The Hair Styling.. Stock Photo, Picture And Royalty Free Image. Image 89020031.